The difference between an old and new model form a Puch Maxi crankshaft is only the diameter from the axle. 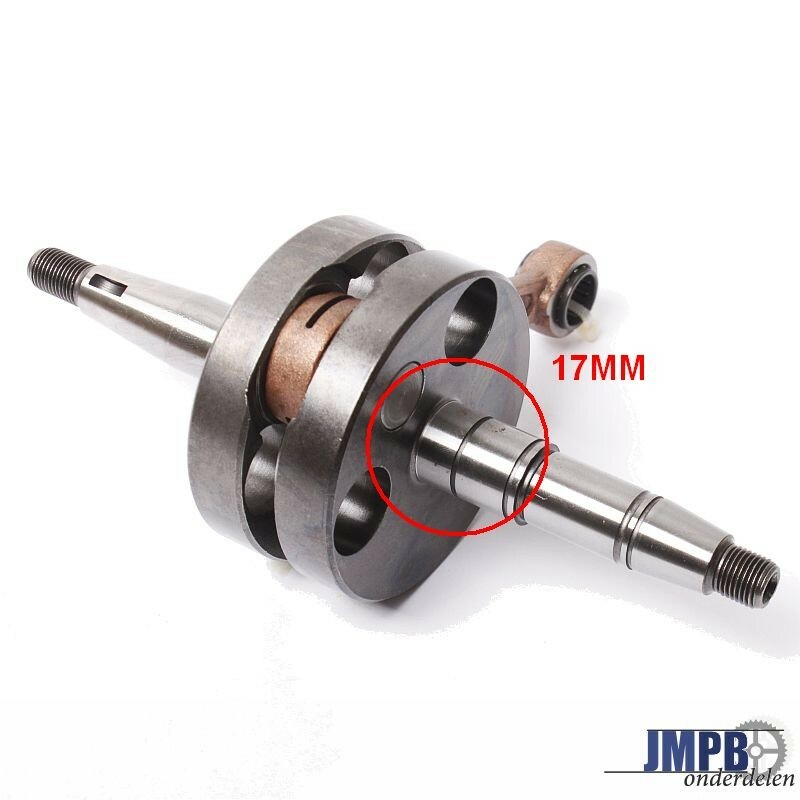 An old model has a 22mm axle, and a new model has a 17mm axle. it doesn't matter which E50 engine you have, a kickstart, pedalstart, 3 or 4 bearing engine. The difference is only the crankshaft. You can use any type of crankshaft in a Puch Maxi engine, just make sure you will use the right bearings and seals. 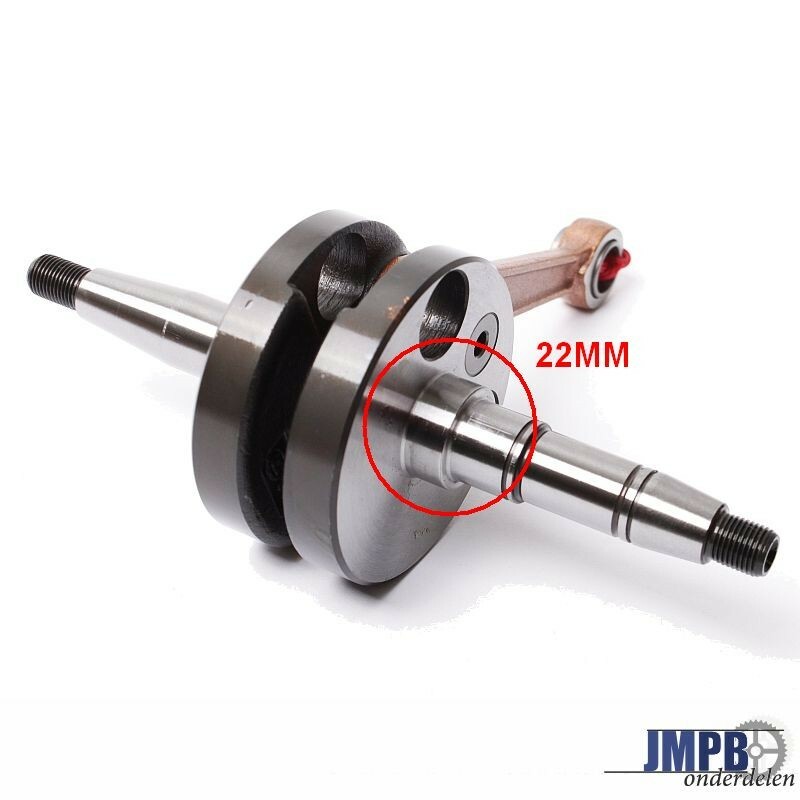 At any crankshaft you will find at our store, we have added the right seals and bearing as attached products. 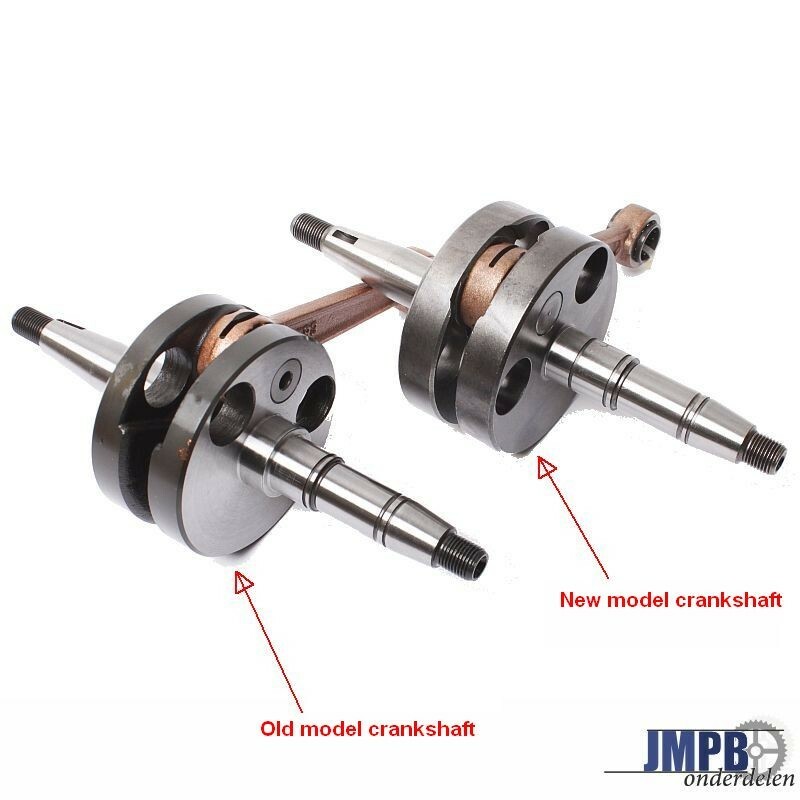 You can find all our crankshafts by clicking this link.